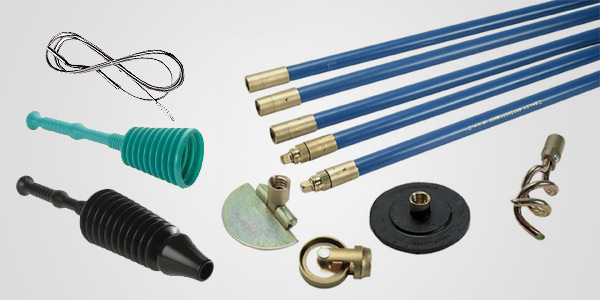 Plumbing Tools include tools for cutting, bending, deburring, reaming, pressure testing and cleaning metal or plastic pipes and tubes. 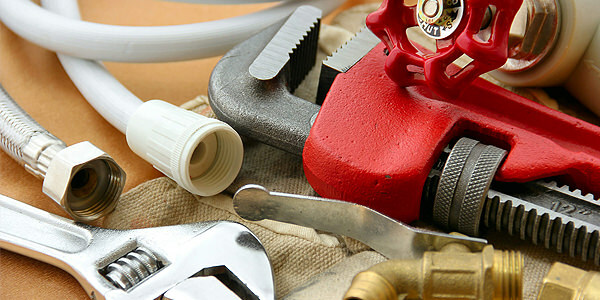 Faucets, pipes and specialty wrenches are also part of the plumbing tools group. 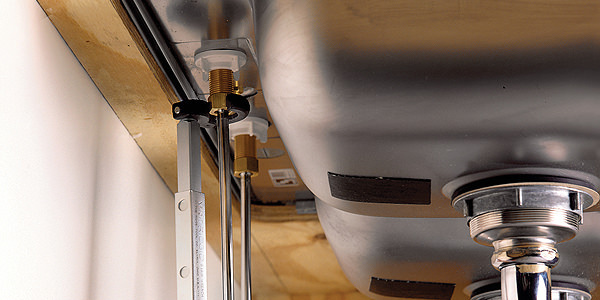 Let’s take a look at some of these in detail. Channel locks: These are also called tongue and groove pliers and have replaced pipe wrenches, even though the latter are still essential for certain situations. 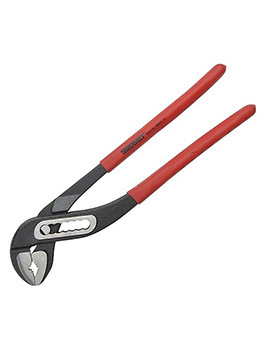 These are used to unscrew pipes. 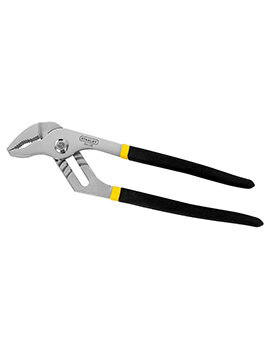 Pipe Wrench:This is the iconic tool used by plumbers since long. 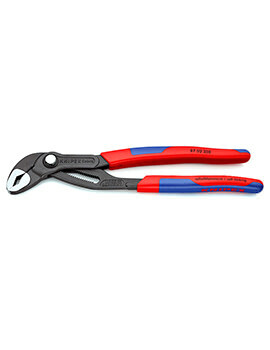 End pipe wrenches are meant for use with pipes located near the wall. 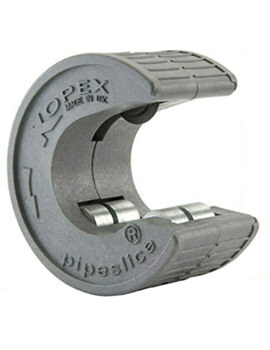 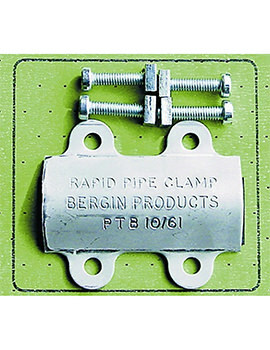 An offset pipe is very useful in tight spaces or for odd angles while compound leverage pipe is used for seized joints. 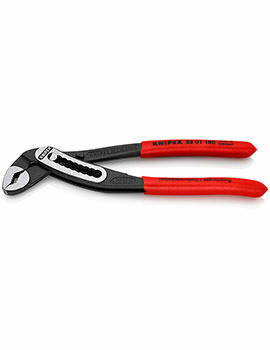 There are many different pipe wrenches for different applications that differ in size. 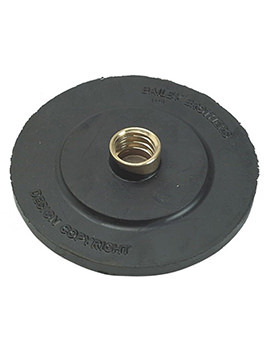 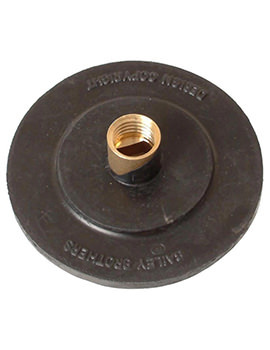 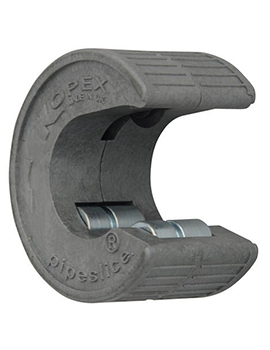 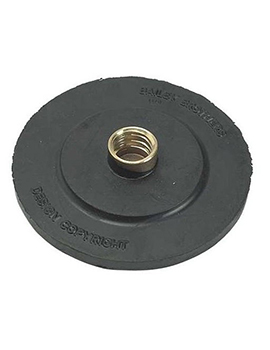 Basin Wrench:This self-tightening tool is used to replace or repair old faucets. 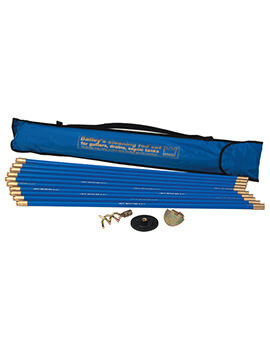 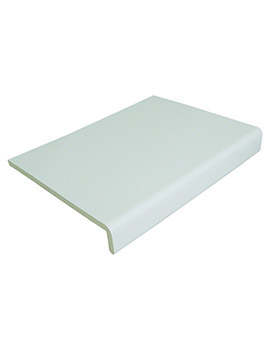 Professional grade models incorporate a telescoping shank for greater accuracy. 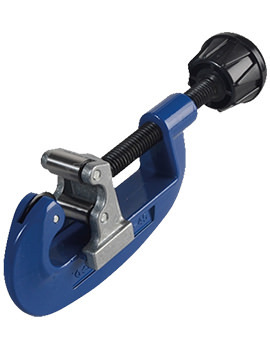 Hole Saw:It is used to cut holes in wood, masonry, and concrete. 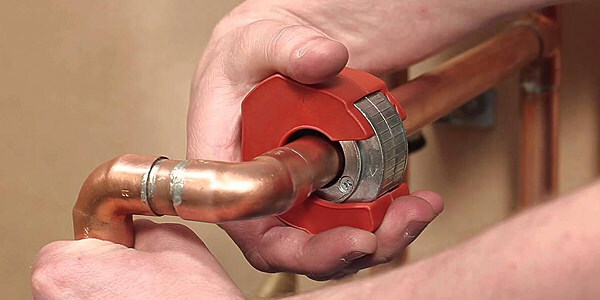 Hose Cutter: When you need a perfect size and shape in copper tubing, the hose cutter tool is used. 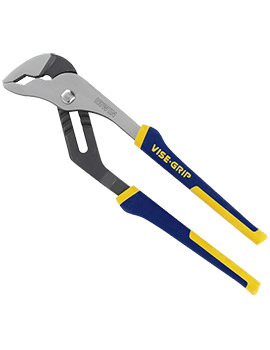 Rib-joint Pliers: This tool helpful in turning nuts, bolts, pipes, and fittings. 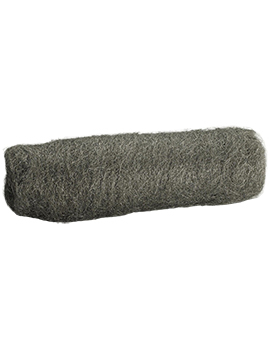 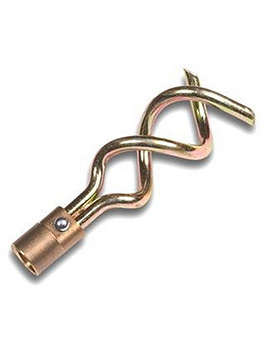 Metal File: This is used to smooth out the rough edges of a cut metal pipe. 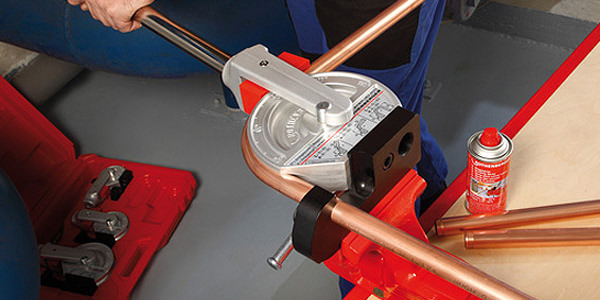 Pipe Benders: when you want to bend piping of metals like copper and stainless steel, then you need Pipe benders. 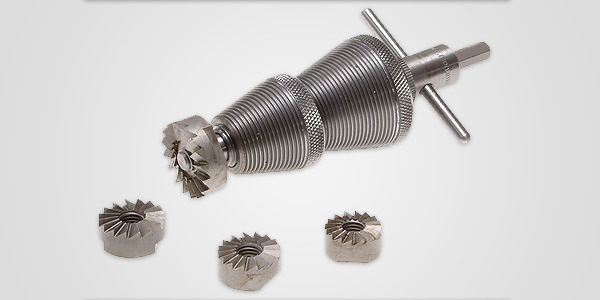 You can also make various angles and curves. 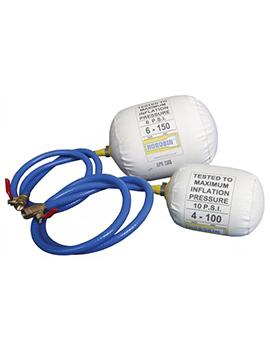 These can be manual, hydraulic, electric and mechanical. 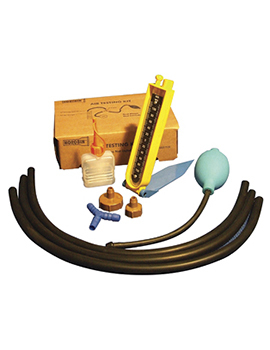 Pressure testers: Dry Pressure Test Kits are used to test the pressure tolerated of pipework prior to filling the system with water. 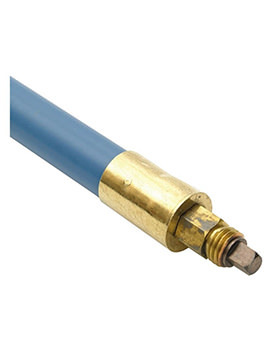 Soldering tools: Soldering is the process that is used to join pieces of metal together to form a permanent, invisible bond in the pipes. 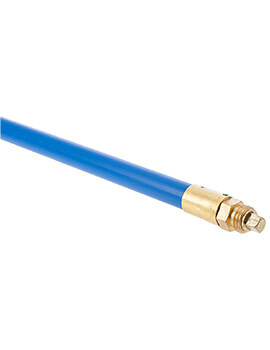 Soldering torches, mats and guns are used in soldering. 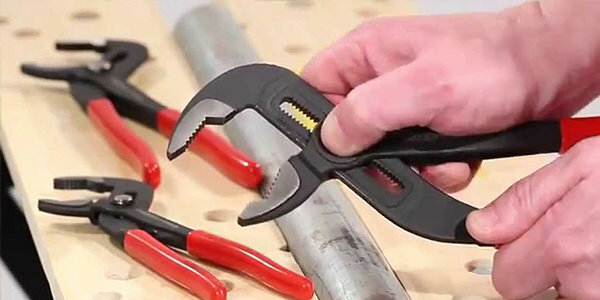 Reseating Tools: A range of tap reseating tools fabricated to allow for renovating tap seats on a tap. 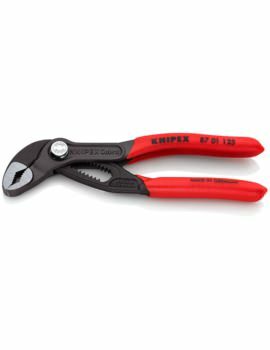 These hand tools make plumbing easy and efficient and include tap re-seaters, tap reseating extension spindles and tap reseating drivers. 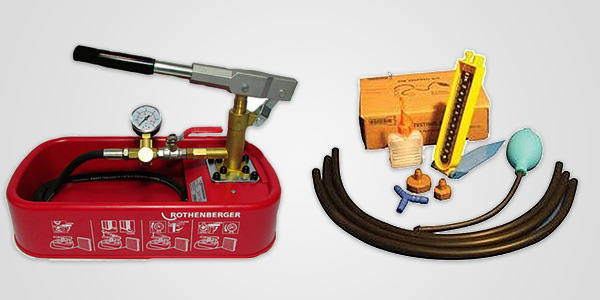 At Buildworld, we have a collection of high quality plumbing tools from top brands like Rothenberger, Draper, and Monument for repair and installation of pipes and fittings.